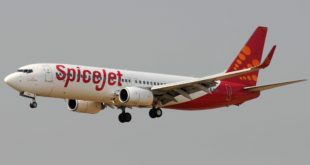 Following neighbour and competitor IndiGo, Gurgaon-based SpiceJet has also launched a family group fare offering a discount of 25% on the base fare for groups of four to nine passengers. 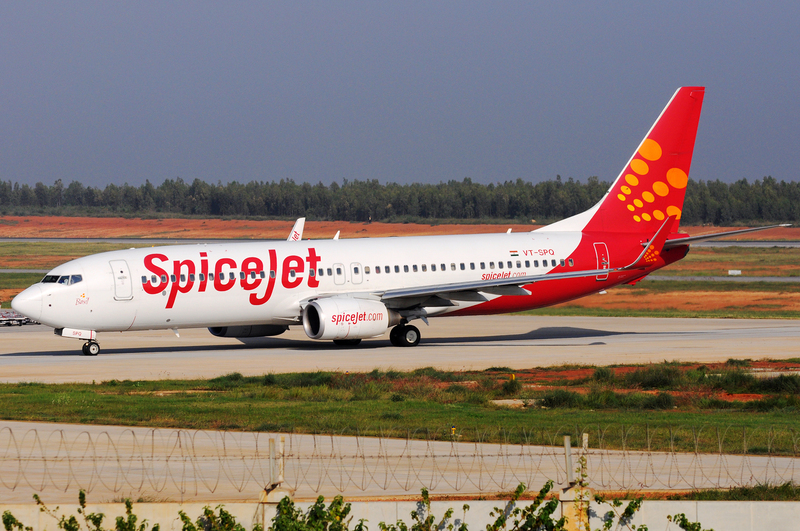 Tickets can be booked via SpiceJet website, and through travel portals and travel agents. The cancellation or partial cancellation or flight change fee is Rs 2000/- per passenger for tickets purchased under this special fare. Previous Video: New airlines to land in India: Good for flyers?